18 FEBRUARY 2019 – In this interview with SwissInfo.ch, Laurence Boillat, a Swiss prosecutor and expert on the Justice Rapid Response Roster, talks about her career working on cases of serious crimes in Switzerland, Ukraine, Mali, and with the United Nations. Read the interview here. 7 DECEMBER 2017 – JRR Executive Director Andras Vamos-Goldman is interviewed by Justice Hub on the story behind JRR’s creation, deployments to date, and reflections on why the JRR model helps old systems work faster. Read the interview here. 27 OCTOBER 2017 – In this opinion piece JRR Executive Director Andras Vamos-Goldman asks: How can documenters best ensure — prior to knowing what rules of procedure and evidence will govern the information they collect — that their actions do not cross fundamental lines that would render the fruits of their efforts inadmissible in a court of law? Read the Op-ed here. 25 OCTOBER 2017 – In this UN Radio feature, expert on the JRR-UN Women Rabiaa El Garani explains her work with OHCHR in Iraq, investigating and documenting numerous cases of sexual violence. 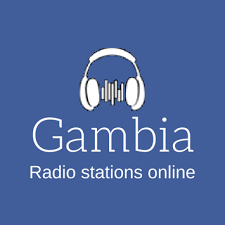 Listen to the story here. 26 OCTOBER 2017 – UN Women, JRR and Canada host an experts discuss what it takes to document and investigate conflict-related sexual and gender-based crimes and pathways to justice for the crimes committed in Iraq and Syria. Read the article here. 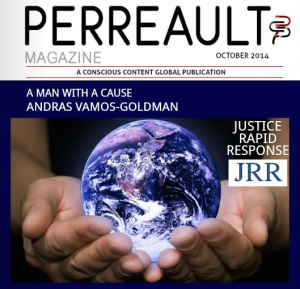 25 OCTOBER 2017 – JRR Executive Director Andras Vamos-Goldman is a guest author on the blog Justice in Conflict, reflecting on challenges of investigating sexual and gender-based violence crimes. Read the article here. 24 OCTOBER 2017 – The JRR-UN Women documentary “Evidence of Hope” is featured in this article on Justice Hub as part of the #MyJustice series. Read the feature here. OCTOBER 2017 – In the lead-up to UN Security Council Open Debate on Women, Peace and Security, UN Women released a Q&A with SGBV expert Aurélie Roche-Mair, Director of the International Bar Association (IBA) Hague Office, where she manages the International Criminal Justice Programme. Read the interview here. JANUARY 2017 -The Royal Canadian Mounted Police (RCMP) featured Justice Rapid Response in the latest issue of Gazette Magazine. Read the article here. 8 SEPTEMBER 2016 – On 8 September, JRR Executive Director Andras Vamos-Goldman was the keynote speaker at the World Affairs Council of Dallas, Texas. In this podcast interview, Vamos-Goldman explains how he got involved in JRR, the scope of our work, and how justice can work in the 21st century. International Justice: a Model for the 21st century. In an interview with Ashoka, Executive Director Andras Vamos-Goldman and Ashoka Swiss Fellow explains how JRR “seeks to make the very worst people in the world nervous”. An article entitled Battle of ideas, delivery of justice – How Justice Rapid Response contributes to the “project of International Criminal Justice” was published in the Summer 2015 edition of Regions and Cohesion. 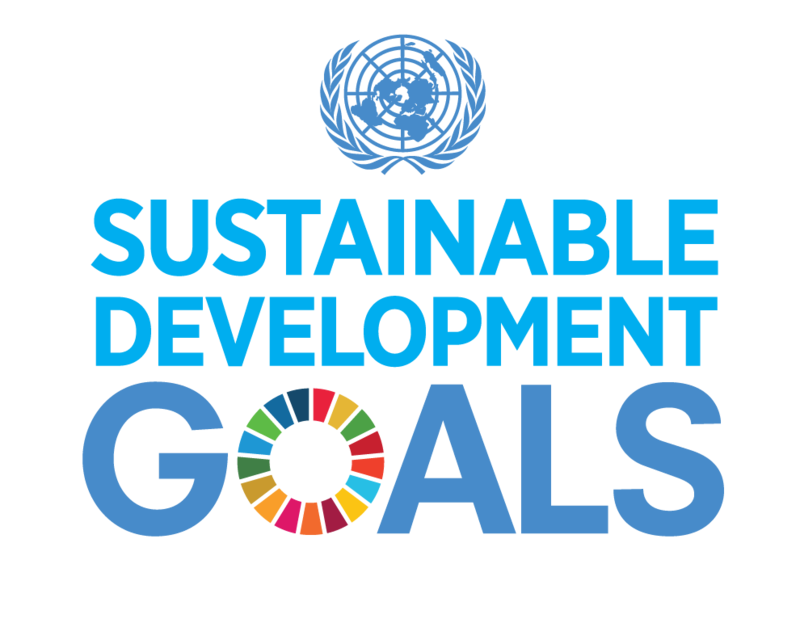 The author, Dr. Marja Lehto, is an Ambassador at the Ministry for Foreign Affairs of Finland and the Chair of Justice Rapid Response’s Executive Board. 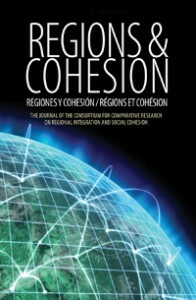 Regions and Cohesion is the journal of the Consortium for Comparative Research on Regional Integration and Social Cohesion (RISC), a cross-regional, interdisciplinary, and multi-lingual network of socially conscious and prestigious research institutes in Europe, North America, South America, Africa, and Asia. Other articles and editions of Regions and Cohesion can be found here. 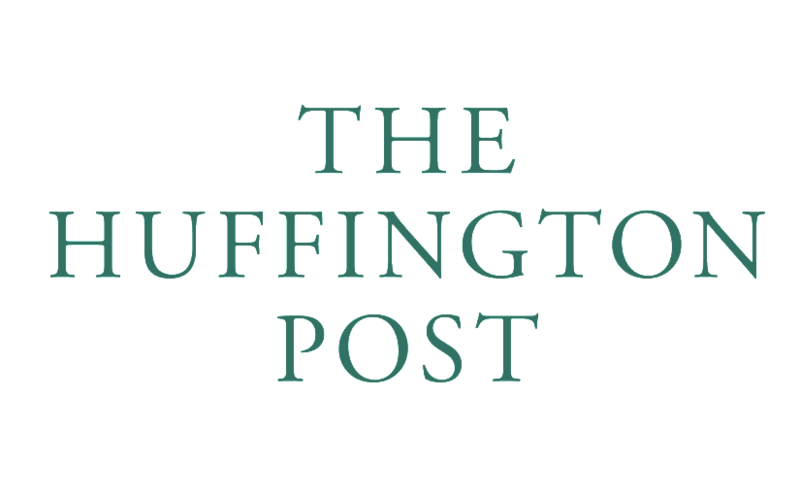 Justice Rapid Response is mentioned in a Huffington Post article titled The Women of Afghanistan Must Not Be Forgotten.